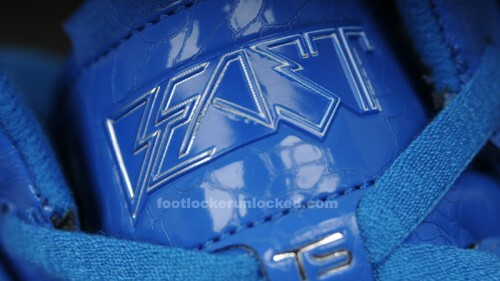 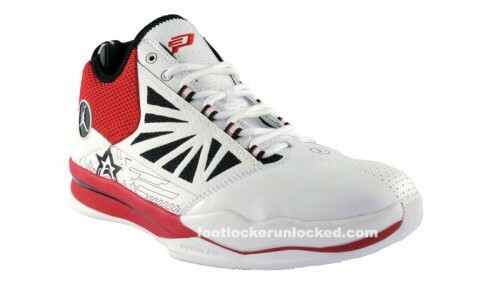 Dwight Howard’s next signature shoe, the adidas Beast will hit Foot Locker stores and footlocker.com in December. 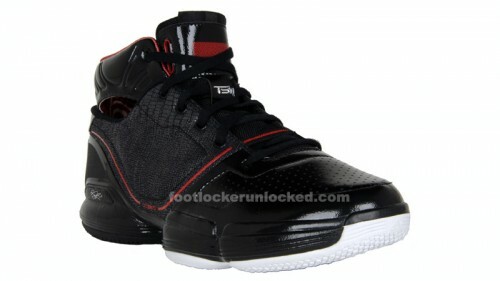 This adiZero Rose will hit footlocker.com and Foot Locker stores in October. 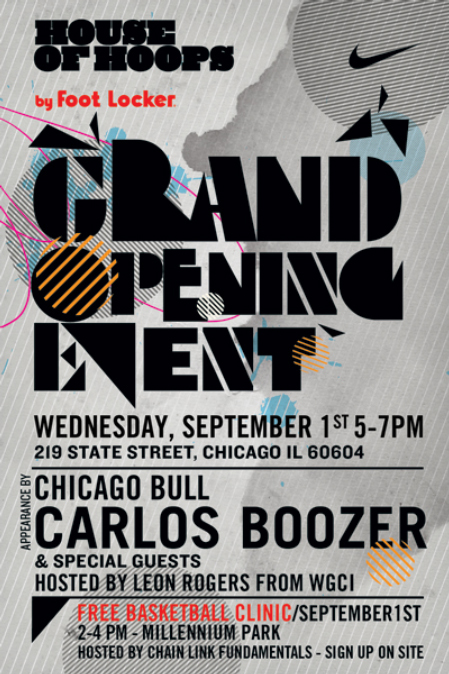 This Wednesday, September 1st Carlos Boozer of the Chicago Bulls will be visiting the newest House of Hoops on State Street in Chicago. 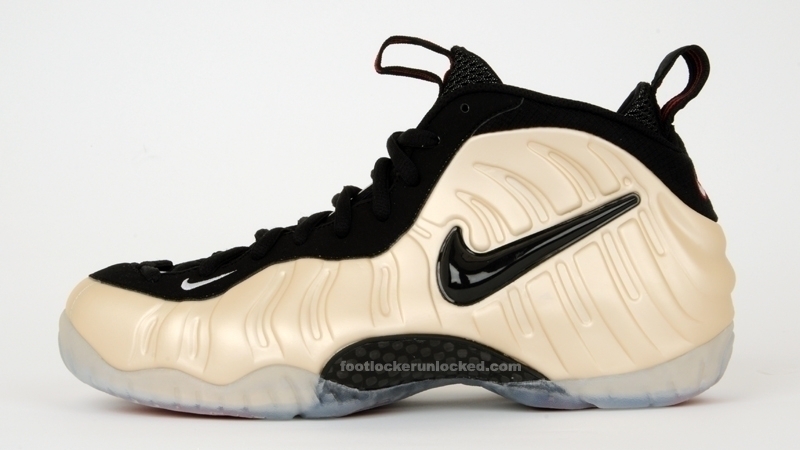 Come down from 5-7pm and meet him along with special guests including Leon Rogers from WGCI. 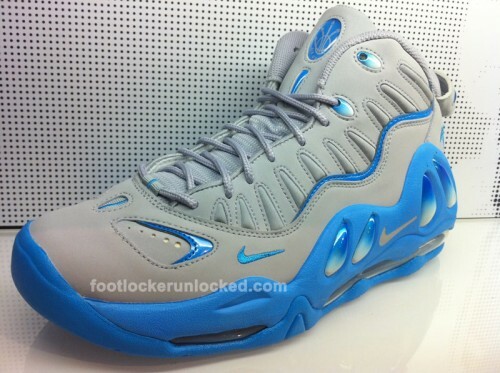 This Nike Air Max Uptempo ’97 Wolf Grey/Orion Blue is available at House of Hoops Saturday, August 28th. 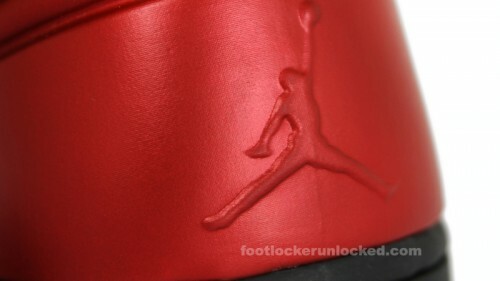 This AJ 1 Armor Varsity Red/Black will be available at footlocker.com and House of Hoops this December. 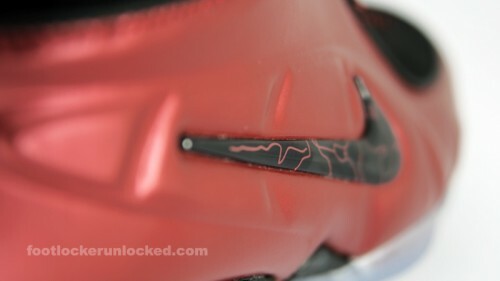 The Nike 1/2 Cent Cranberry will release on footlocker.com and House of Hoops locations Saturday, December 18th. 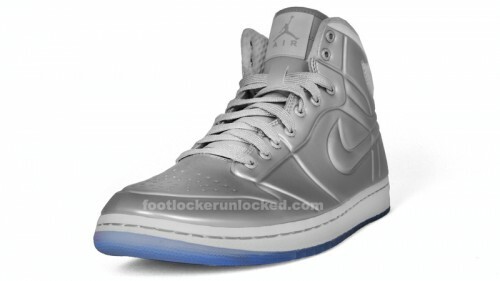 This Air Jordan 1 Armor Reflective Silver/White hits footlocker.com and House of Hoops Locations in November.